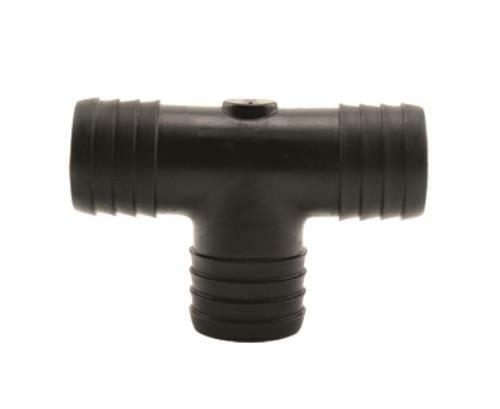 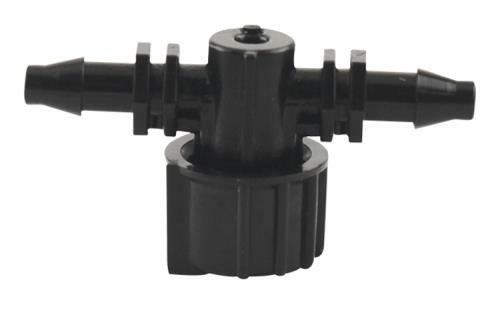 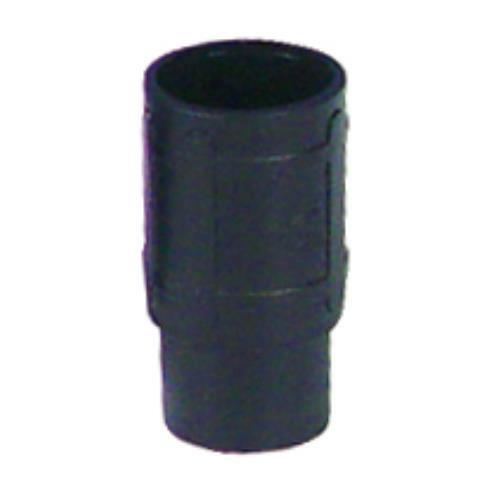 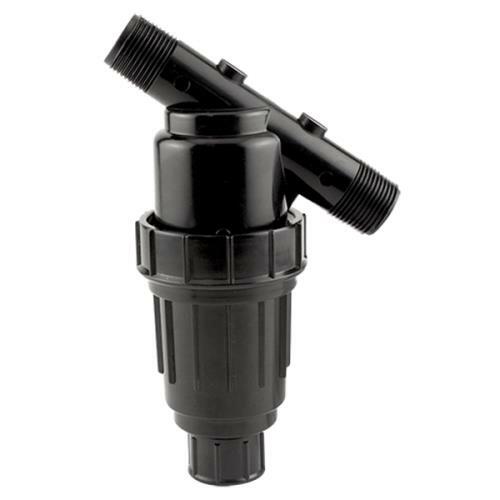 High quality Botanicare Ebb and Flow Outlet Extension fittings for your irrigation systems or hydroponic systems. 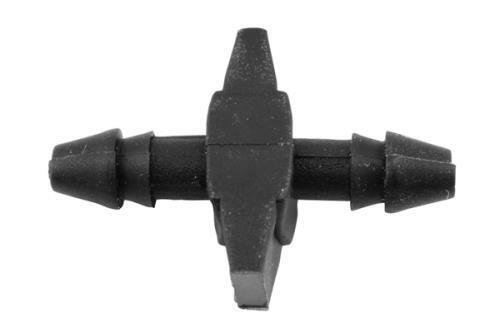 Come in bags of 10. 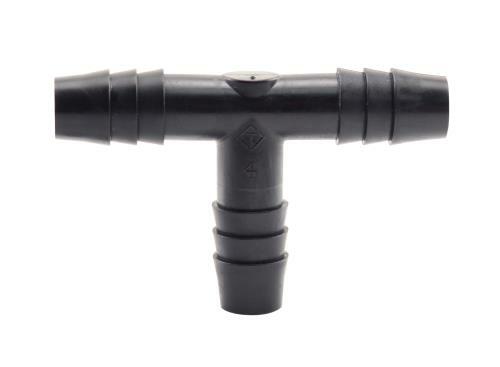 Additional fittings available for all your gardening needs.